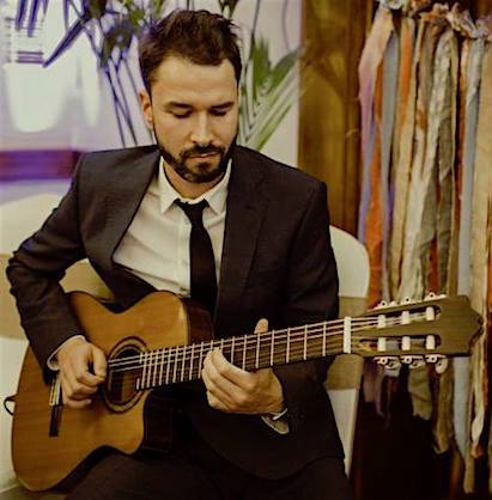 Andy James specialises in performing classical guitar for weddings, corporate & private events with a unique repertoire of modern popular music, based exclusively on well-known popular hits from 1960’s to present day jazz-blues, pop & rock. Andy incorporates a lot of live improvisation into his performance and is able to adapt each piece according to the circumstances. Perfect for wedding ceremonies and post-drinks/wedding breakfast. 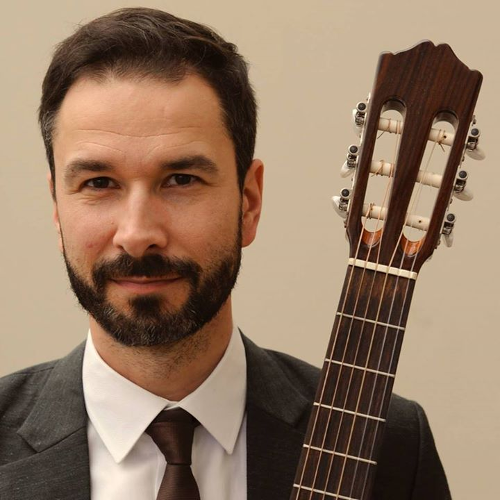 Classical guitarist with a unique repertoire of popular hits. Fully self-contained with his own equipment. Ideal for wedding ceremonies and reception drinks. "Wow!! Just brilliant! Our guests couldn't stop complimenting Andy and it was clear why! So relaxed and such a nice guy! 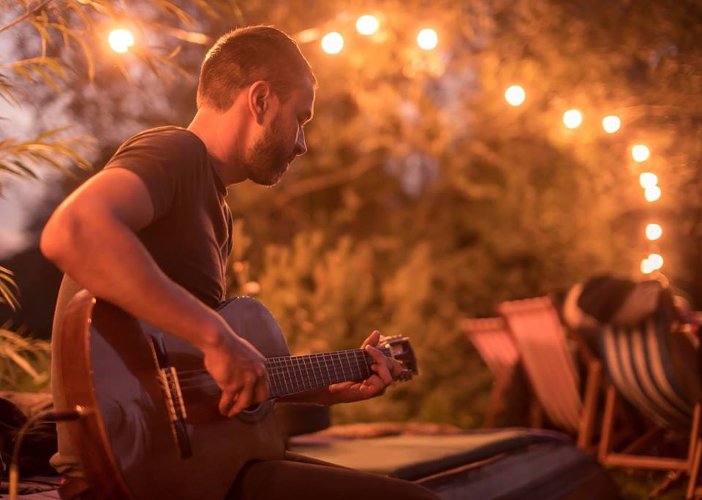 Excellent selection of songs, beautifully played. Even played Star Wars to the delight of my husband! Thank you so much!"